Afghanistan’s anti-corruption center itself riddled with corruption, a new report by US officials in Afghanistan argues. Afghanistan's Anti-Corruption Justice Center is supposed to be helping the war-torn country's police, prosecutors and courts better combat corruption and creating a culture of accountability. Instead, Afghan Attorney General Mohammad Farid Hamidi has been called dishonest, corrupt and deficient by US Justice Department officials in SIGAR, the Special Inspector General for Afghanistan Reconstruction, in a report released last week. "The attorney general's performance is deficient, his accomplishments are lacking, and he fails to cooperate with the US Embassy on anti-corruption matters," the report reads. Officials went on to describe instances in which Hamidi lied to them about arresting lawyers for corruption, double-talking when it came to introducing modern case-tracking systems to the country, and displaying a "perpetual sense of entitlement" when it came to changing his ways. SIGAR claims Hamidi resisted these changed because of "a concern that more transparency will shine a light on his unproductive, corrupt, and patronage-laden office," Stars and Stripes reported Friday. 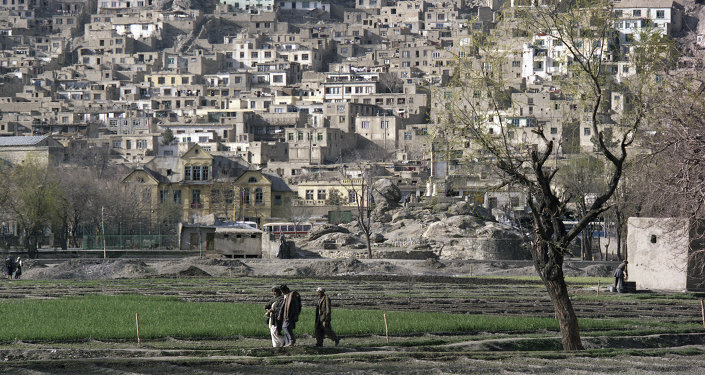 "The Afghans were not enthusiastic about going after corruption, ever," said Craig Trebilcock, formerly a US Army Reserve colonel in 2016 and director of rule of law in Afghanistan. "They were enthusiastic about NATO not pulling the money from them due to the high level of corruption." The US mission in Afghanistan aren't the only ones fed up with Hamidi's ways. UN officials and NATO's Combined Security Transition Command-Afghanistan both raise similar concerns about the decline of the Justice Center's performance, putting pressure on the body to perform better, but to little avail. "Having utterly collapsed themselves in the face of concerted resistance by the kleptocratic network, having abandoned the few brave officials who took their anti-corruption rhetoric seriously, for interveners now to blame the attorney general for functioning the only way he really can within that intact kleptocratic system is a bit rich," Sarah Chayes, who lived in Kandahar for seven years and researched corruption as a senior fellow in Carnegie's Democracy and Rule of Law program, told Stars and Stripes. 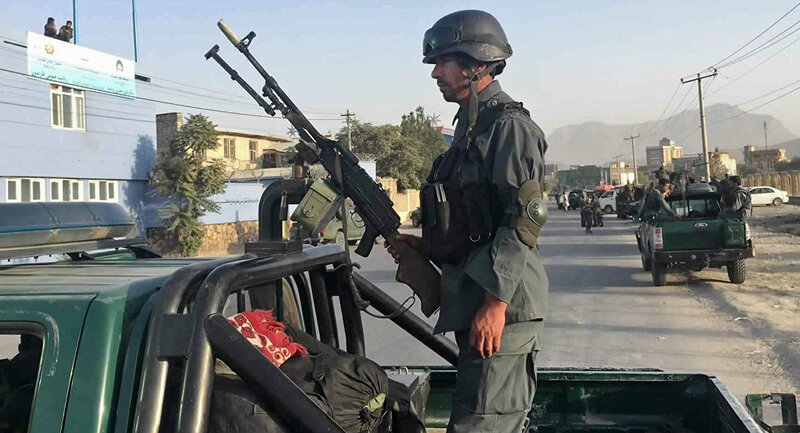 The genesis of the ACJC came in 2015, when Resolute Support, the NATO-led mission to train and advise Afghan self-defense and police forces and oversee Kabul's nation-building efforts, realized the Afghan justice system needed streamlining to eliminate bureaucracy and gamesmanship hindering reform. The ACJC created a specialized jurisdiction for prosecuting high-level corrupt actors, building on the already-existing Afghan Counter Narcotics Justice Center (CNJC), a September 2017 report in Prism explains. The new ACJC would retain CNJC's practices of appointing independent prosecutors and judges that were insulated from bribery, intimidation and murder. CNJC enjoyed an extremely high conviction rate of 95 percent, routinely handing out 20-year jail sentences to drug dealers. As such, officials had high hopes for the ACJC, too. However, earlier this year, SIGAR began raising concerns about Afghanistan's flagging anti-corruption campaign. A May 2018 SIGAR reported to the United States House Appropriations Subcommittee on State, Foreign Operations, and Related Programs warned that "key anti-corruption institutions such as the Anti Corruption Justice Center (ACJC) and Major Crimes Task Force (MCTF) lack the capacity, resources, or security they need to perform their functions." This, the report noted, was a major inhibition to the government's ability to continue combating corruption. "The Center was portrayed and emphasized as one of the good things in Afghanistan," Vanda Felbab-Brown of the Brookings Institution told Stars and Stripes. "[The report] is pretty devastating for the government, or anyone who wants to argue that there has been important progress and we shouldn't give up on Afghanistan."